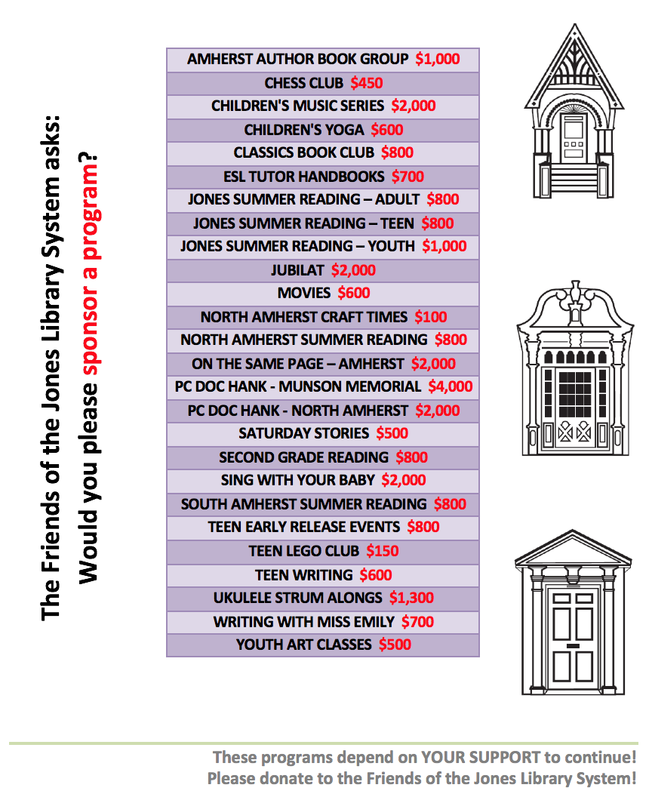 Friends of the Jones Library System News: Jan Brett at the Jones?? 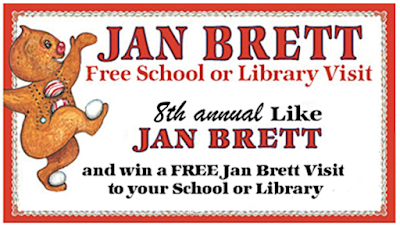 Wouldn't it be cool to have Jan Brett come to the Jones Library?? She doesn't even live very far away. Help us make it so!